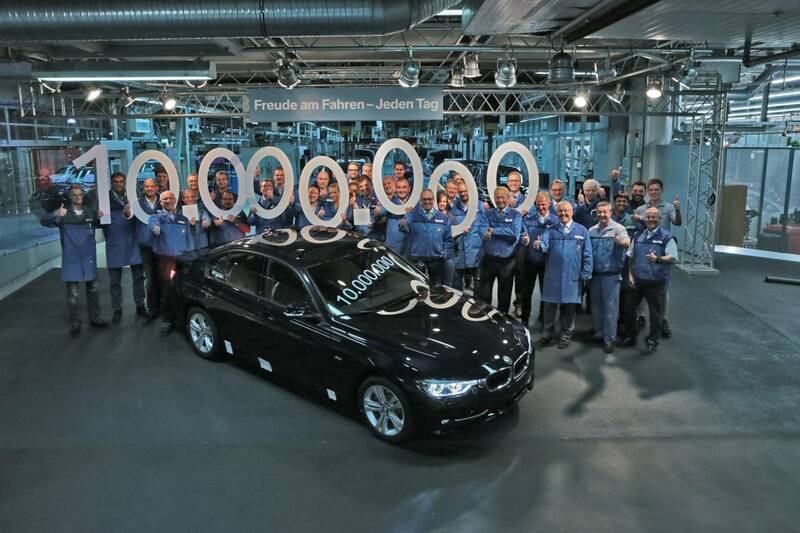 Last week BMW built the 10 millionth 3 Series, so to celebrate the abundance of mid size Beemer's out there I felt this weeks car had to be the one of those 10 million. And thankfully with so many out there BMW ownership no longer means breaking the bank either, here's my very brief run down on why you should buy one. 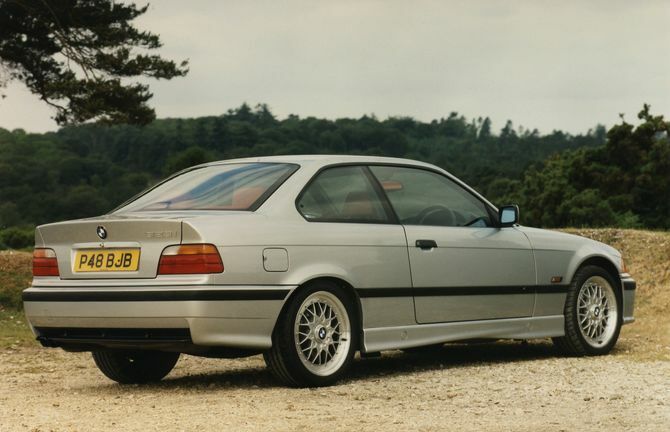 Previously, in the very early days of this blog I did actually feature the M3, BMW's all conquering sports variant of the 3, however today in the spirit of budget motoring it's the lesser powered but equally engaging smaller engined models I've been looking at. Available in 4 door sedan, wagon, coupe, convertible and even chopped hatch back flavour there should be a 3 to suit any need. And with a lineage stretching back to 1975 over 6 generations picking a budget 3 Series can cater for someone who wants a classic as well as a reliable daily. Personally the Coupe and rarer wagon's of the E30/E36 generations are the cars that get my vote as being that little bit more unique amongst the millions, they stand out more. Engine sizes vary in the 3, from a 316i (a 1.6 litre in case you hadn't figured) that would struggle to pull the skin of a bowl of custard to torque rich 3 litre straight sixes, again the 3 really does offer many options. 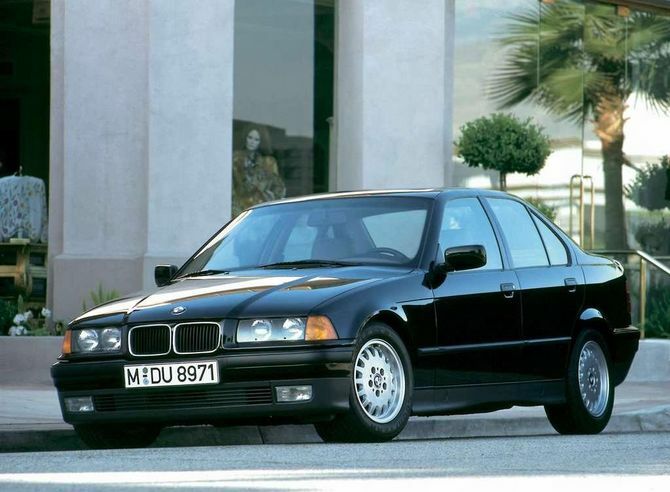 In the sub $5000 price mark though the most abundant 3 is the 318i. 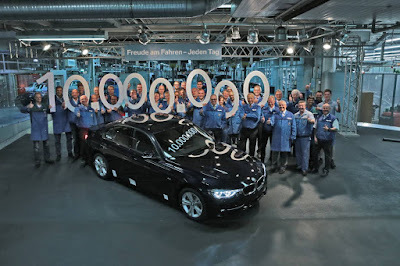 Not the quickest engine BMW have ever built but certainly the most popular, meaning parts are relatively abundant for what is on the whole a pretty strong engine. 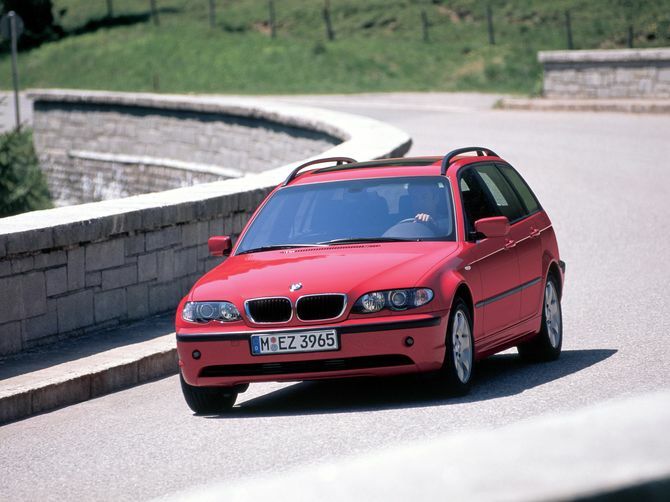 I've driven a well maintained E36 318i that was pushing 245,000kms and it felt strong, but more on that in a later blog. 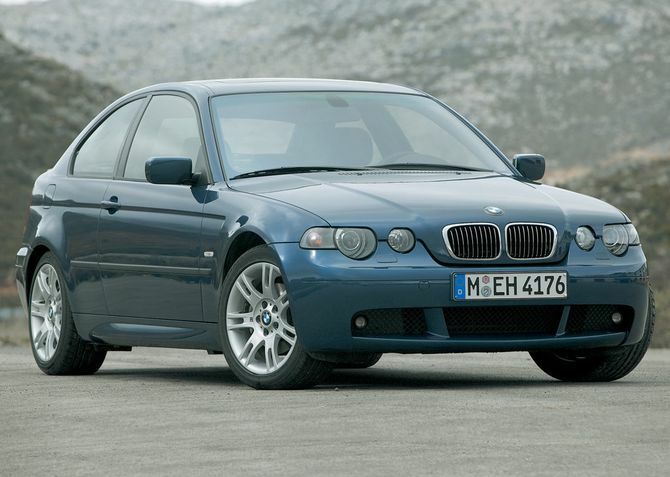 Second hand 3 Series BMW's are in such abundance picking one out this week is almost an impossibility, my best advice would be to just get online, bash in your criteria and see for yourself! Sounds like a cop out but seriously the 3 is a supremely engineered bit of rear wheel drive kit so just look for one with good history and a spec you like. However if I had to choose one and I was anywhere remotely near Padbury in WA, the car opposite tickles my fancy. For starters it's a manual coupe, it looks respectable in the pictures has had a recent service and overall the seller sounds honest. Barter the price down a bit and you've got yourself a lovely (almost) classic BMW. Full, detailed, car of the week service will be resumed in a couple of weeks, but with the parents visiting from "Bonny" Scotland for the first time at the moment scouring the interwed for Australia's hidden second hand gems has taken a back seat. BMW car models are all about the latest in luxury & technology and, therefore, highly preferred by elites.BMW 3 series models are a perfect combination of comfortable drive with superior performance and dynamics.Buy the model by visiting a dealership near your place.